I am the creator of the PostureDirect blog. 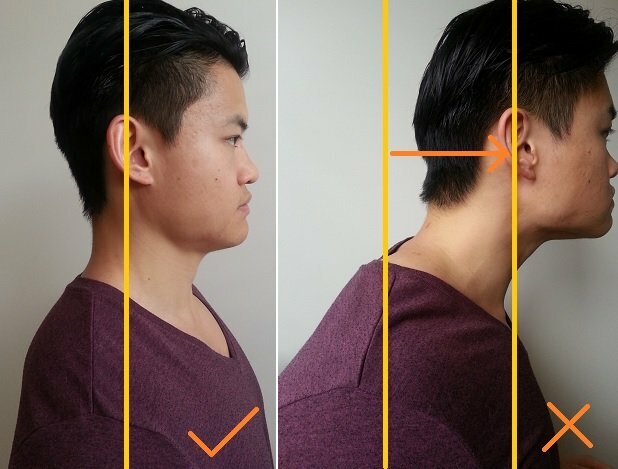 If you desire to fix your posture but have absolutely no idea where to start, then this page was made specifically for you! Do you SIT all day at work? Yes?… Then join the other 15, 000+ members of the PostureDirect family! Are you new?… Get my FREE ebook: How to set up your workstation. // Why is posture so important? Sitting... You’re probably doing it right now… And I bet you’re doing it wrongly. Did you know that your sitting posture may be the #1 cause of your pain? Your body works at its best when it is in its correct postural alignment. If left unaddressed, this could lead to pain and stiffness! No! – Now is not the time to put this off. A simple problem now can escalate to a complex problem later if you let your poor posture to continue to exist. Your poor posture will not only affect you at work, it will also place you at a higher risk of injury in other areas of your life such as exercise and sports. Prevent chronic and permanent damage such as osteoarthritis and joint degeneration. It may cost you more than $500 to address your issue from a health professional when it could have been easily prevented. // What is the Ideal posture? The ideal sitting posture can be illustrated as a straight line through the ear canal, shoulder joint, thorax/ribs, pelvis and the hips. 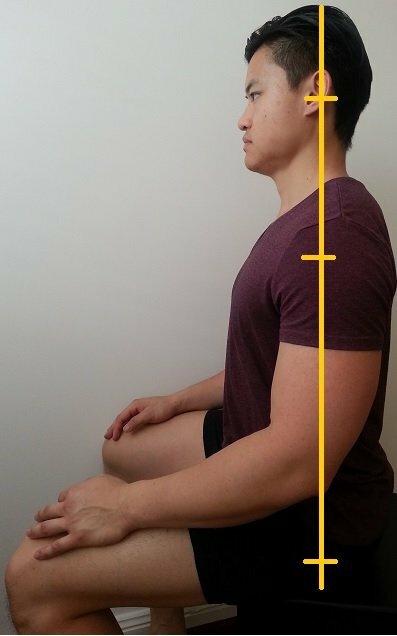 The aim of your sitting posture is to achieve as much symmetry as possible. You can click here to find out more in depth information about the ideal sitting posture. // … Where do I start? Here are a list of the most common postural problems. 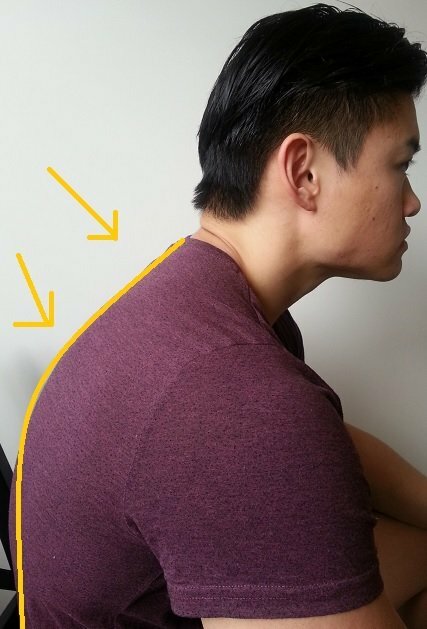 Check out this post: Forward head posture correction. 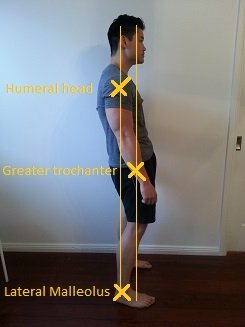 Check out this post: Hunchback posture: Fix it now!. Check out this post: Fix your Hyperlordosis (Arched back). 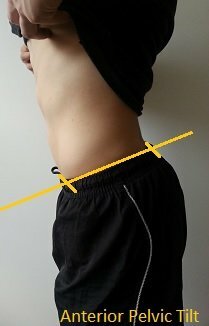 Check out this post: How to fix an Anterior pelvic tilt. Check out this post: How to fix a Sway back posture. 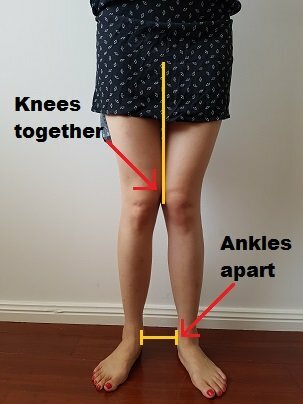 Check out this post: How to fix knee valgus. 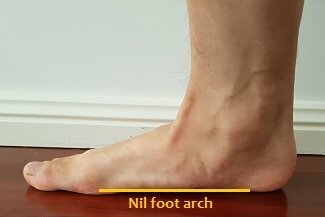 Check out this post: How to fix flat feet. 1. 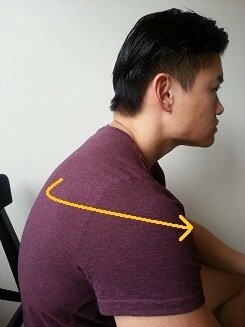 “I have had my bad posture for [insert number] years… Can it still be fixed? Generally speaking – the longer you have had your bad posture, the harder it will be to influence any change. However, having seen many patients with longstanding postural issues, I have found that there is always something that we can improve on. This is definitely one of the most commonly asked question I get. … And to be completely honest with you, my answer is I really don’t know. Everybody is different! It would be impossible for me to tell you. 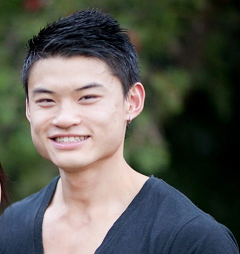 My advice: Focus on consistent small improvements over a long period of time. Can one really be 100% perfect in anything? … But that should not stop you from trying to achieve the best posture in ourselves. The closer we can resemble the “perfect posture”, the more we can be assured that our body is working at its best. Let’s connect! Come hang out with me on the Facebook page.